The Lahore High Court today deferred its verdict in the case against the detention of Jamaat-ud- Dawah chief Hafiz Saeed and his four aides for their involvement in activities prejudicial to security of Pakistan. The verdict was deferred as the judge heading the division bench, Justice Abdul Sami Khan, was not available "as per the weekly roster," a court official told PTI. The date for announcement of the verdict will be notified later. Early last month, the bench had said it would give its verdict on June 19 but deferred it for July 3 following a request from a law officer of the Punjab government. 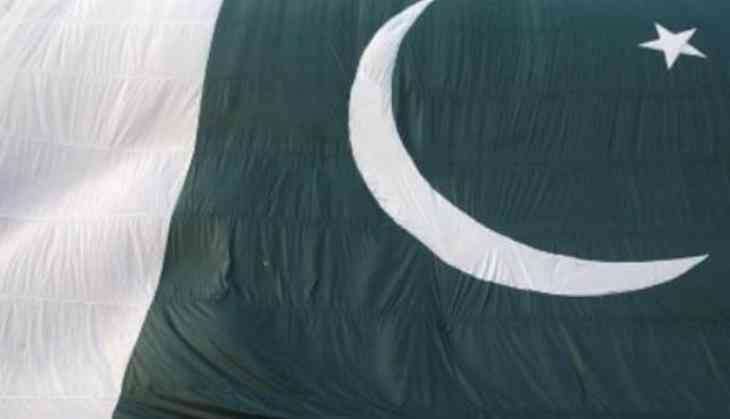 Saeed and his four aides - Abdullah Ubaid, Malik Zafar Iqbal, Abdul Rehman Abid and Qazi Kashif Hussain - have been detained on the orders of the Pakistan government for their alleged involvement in activities prejudicial to peace and security, says the provincial Punjab government. The federal government had also submitted a report of the judicial review board on the detention of Saeed and his aides. Saeed, the mastermind of the 2008 Mumbai attacks, appeared before the board last month and told it he had been detained by the Pakistan government in order to "stop him for raising voice for Kashmiris". Pakistan's interior ministry rejected his arguments and told the board that "Saeed and his four aides have been detained for spreading terrorism in the name of jihad". The Punjab government on April 30 extended the detention of Saeed and his four aides for 90 days under the 11 EEE (I) and 11D of Anti-Terrorism Act 1997. They had been put under house arrest in Lahore under the Second Schedule of Anti-Terrorism Act 1997 on Januray 30.